The idea of family resemblance, when applied to science, can provide a powerful account of the nature of science (NOS). 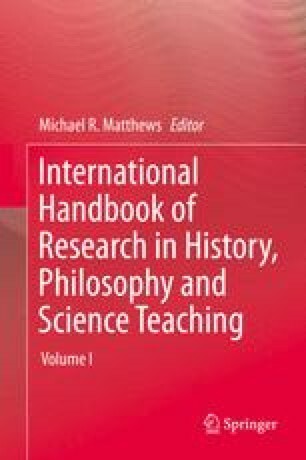 In this chapter we develop such an account by taking into consideration the consensus on NOS that emerged in the science education literature in the last decade or so. According to the family resemblance approach, the nature of science can be systematically and comprehensively characterised in terms of a number of science categories which exhibit strong similarities and overlaps amongst diverse scientific disciplines. We then discuss the virtues of this approach and make some suggestions as to how one can go about teaching it in the classroom.